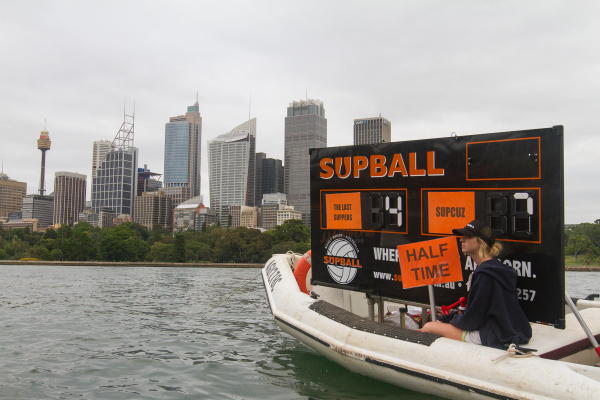 Since it's inception in 2011, SUPBALL has grown to be a sporting phenomenon! 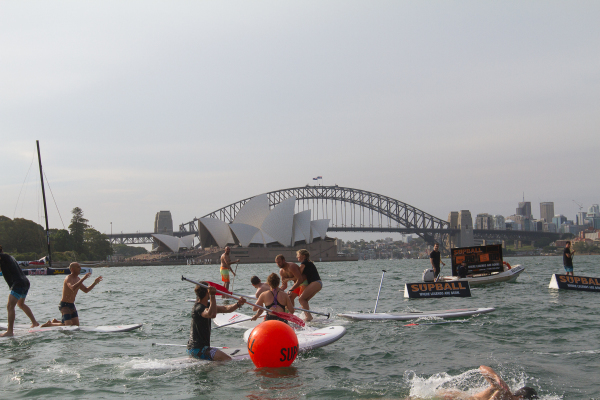 We have been proud to participate in a number of events across Sydney. 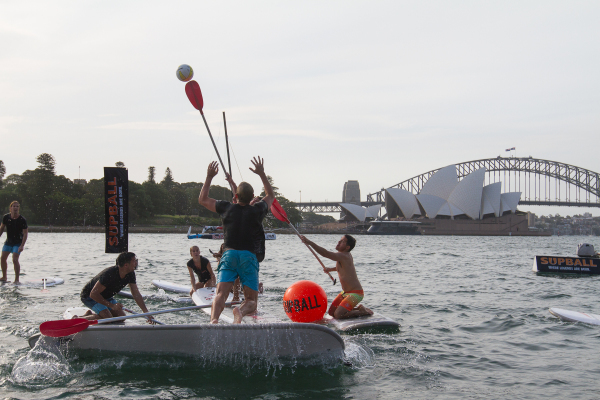 See below for more information, epic shots and awesome videos of some of our favourite SUPBALL experiences! 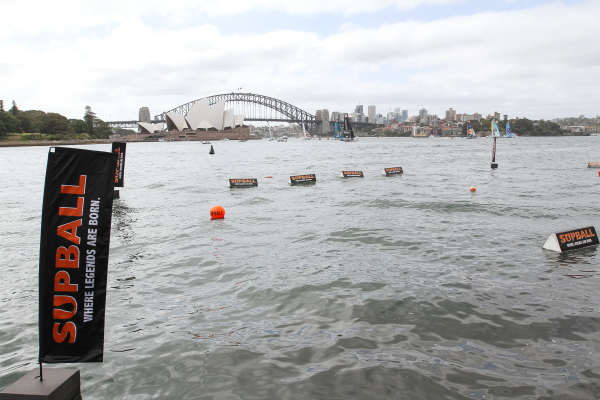 HSBC Sydney 7s is a tournament within the World Rugby Sevens Series. 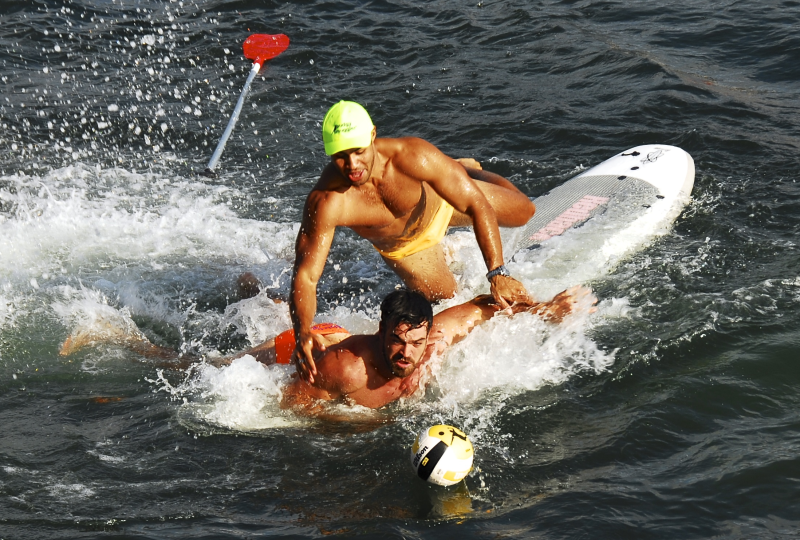 The event welcomes the best Mens and Womens Sevens Rugby Union teams from around the world. 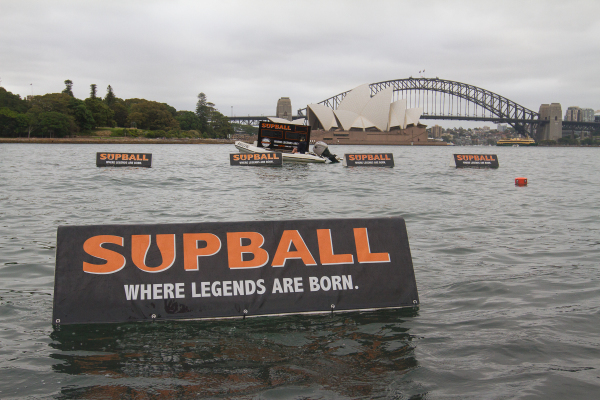 SUPBALL was approached by Fox Sports as part of the coverage of the tournament. 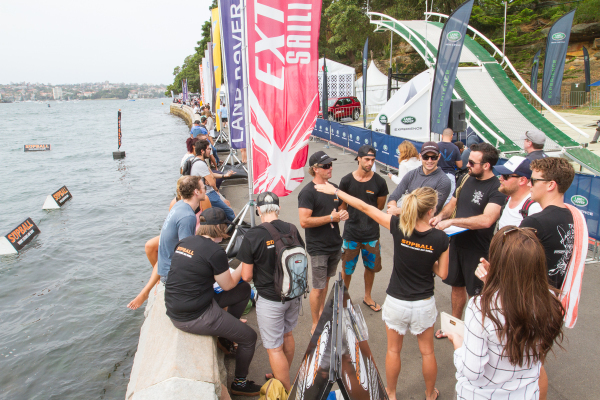 Fox wanted to showcase teams within the competition participating in quintessentially 'Sydney' experiences. 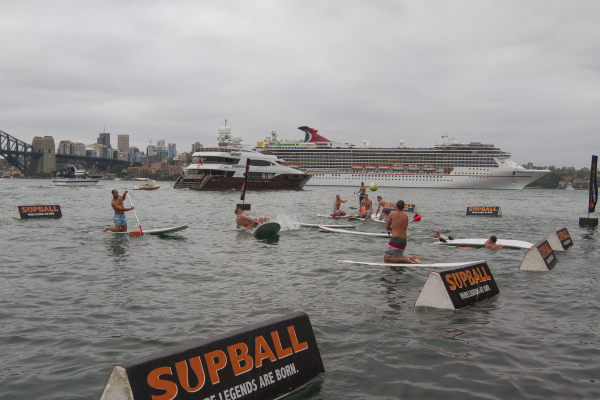 As a sport born and bred on the waters of Manly Cove, SUPBALL certainly fit the bill! 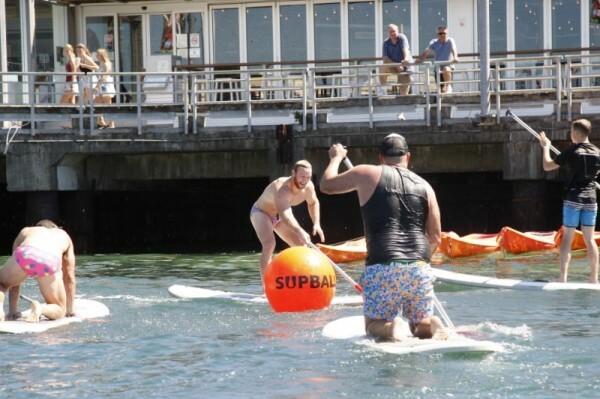 We challenged Sean Maloney and the Mens Aussie 7s team to take on some of our SUPBALL 2017/18 All Stars and see if their skills on the field translated as well on the water! 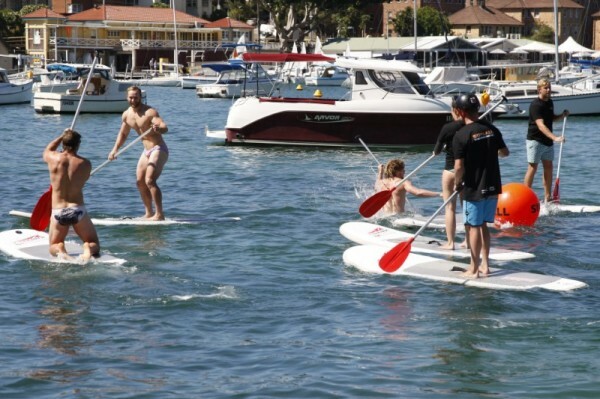 While the 7s boys were a little unsteady to start with, they definitely took to the tackling element of the game! 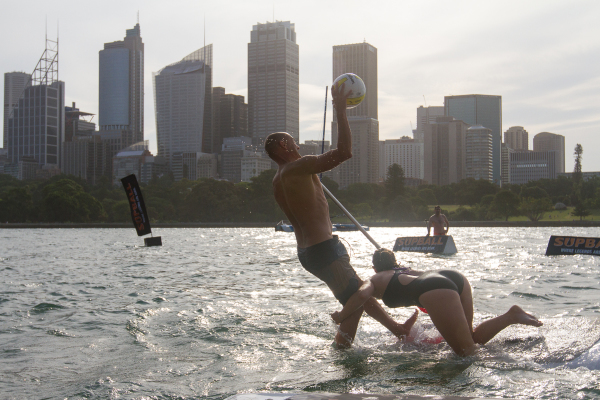 Their efforts saw them put away a coupe of goals but the SUPBALL All Stars lived up to their name, winning with seven goals to the Aussie 7s four. 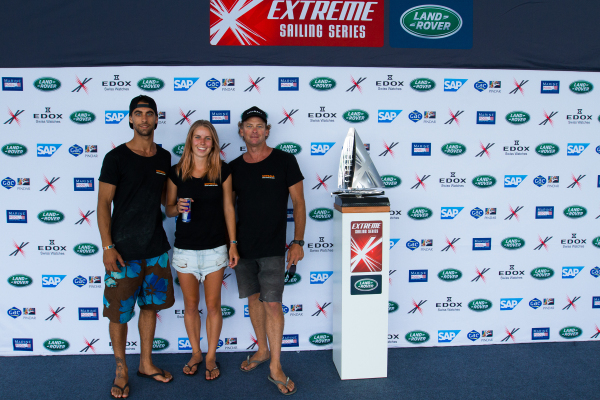 The Extreme Sailing Series is the pinnacle of global inshore sailing. 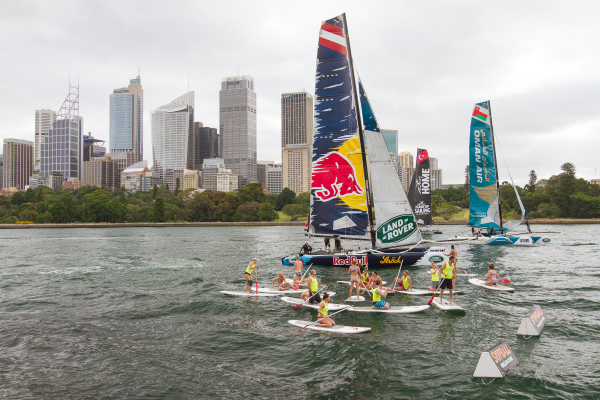 Pushing the boundaries on innovative boat design and professional sailing competitions, the Series is an adrenalin fuelled spectator experience. 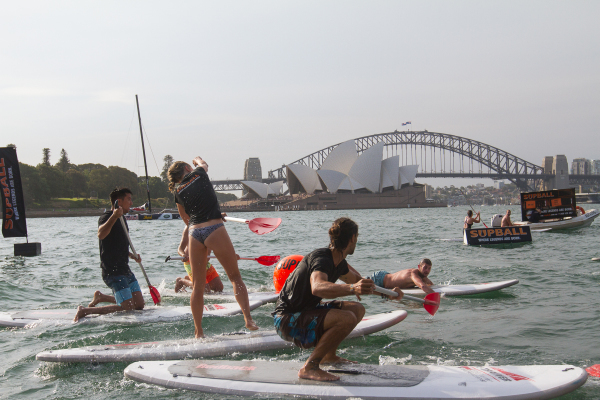 Sydney played host to the 2015 final where the champions were crowned in one of the most iconic harbours in the world. 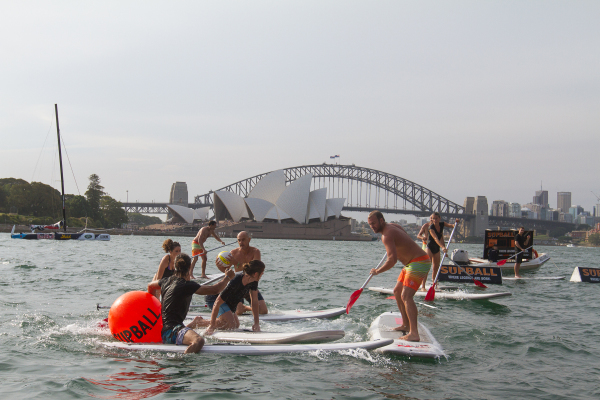 We were invited to the Sailing Series event and given the amazing opportunity to exhibit SUPBALL in front of the crowd! 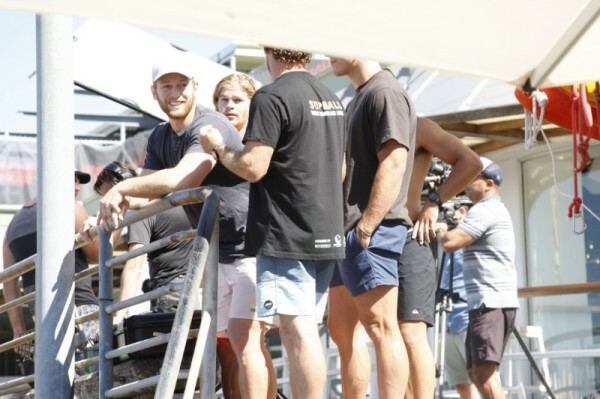 There was a great turn out on the day, and the matches were action-packed and the players all showed off their amazing skills. 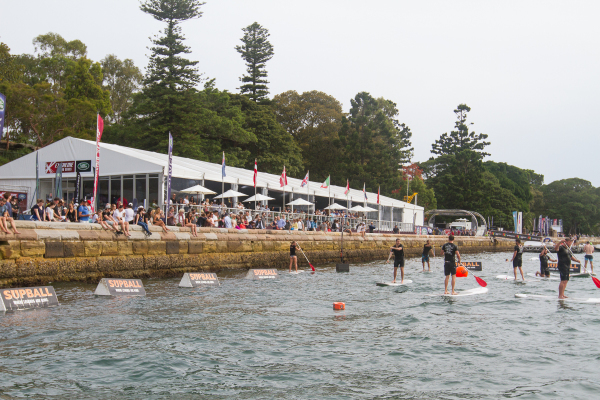 We would like to say a big thank you to everyone who was a part of making the weekend so great! If you missed the action, or just want to relive all the glory, check out the video showing footage from all the games!